I’m not a great sleeper and when I wake up my mind goes racing. Bristol CBD oil is helping me get straight back to sleep! It works for me with no side effects and I’m getting the best sleep ever. It just takes away the anxiety without making me feel drowsy or changed in any way. 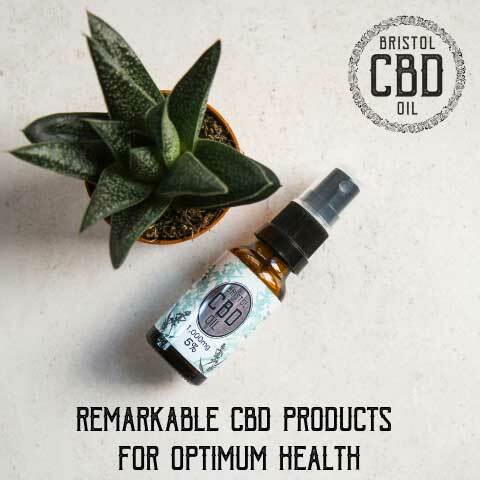 If you want to read my in depth review of Bristol CBD oil click here. Visit www.bristolcbd.co.uk and use the code “less-stuff20” at checkout for 20% off the order & free delivery. 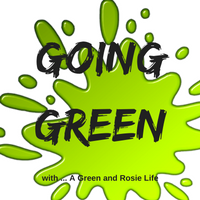 Disclosure – this is an affiliate link on a product I have tested and recommend.